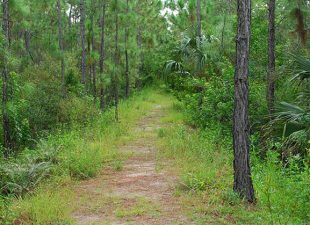 West Palm Beach has plenty for outdoor enthusiasts. Take your other half snorkeling or kayaking with our guide to West Palm Beach’s top outdoor adventures. 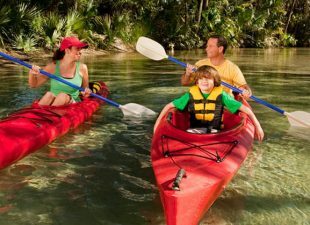 Planning a kid-friendly vacation in West Palm Beach? The whole family will have fun when you use our guide to West Palm Beach’s family-friendly activities. 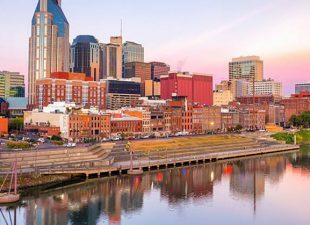 Heading to Music City and looking for the best things to do? Avoid tourist traps and experience the best-kept secret attractions that Nashville locals love. 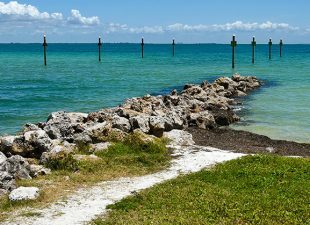 Family vacation in Fort Myers, Florida? If you need a break from the beach, take a trip to the Fort Myers shell factory, science center, planetarium, and railroad museum. For your next trip to Tampa, Florida, go beyond the beaches by using this local’s guide to what to see and do in the city, from the historic Tampa Theatre to the Big Cat Rescue.